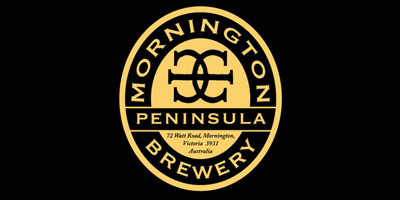 Join the Mornington Brew Crew and receive a Crew Card, providing you with 10% off everything at the Brewery Bar; Invitations to MPB beer tasting / appreciation nights. Please use the below link to join the Brew Crew and ensure you identify yourself as part of MPHC when you join. The Community Kickbacks program (previously known as Support Your Sport) gives 5% back as store credits to MPHC for all member purchases made at rebel. MPHC members need join the rebel active loyalty program (free to join as an individual) and then select MPHC from the list of participating groups. By swiping this card every time you make a purchase at rebel you will receive access to great member prices and other benefits and MPHC will receive a 5% credit to spend in-store from everything you purchase. Shop at Richie’s IGA – ask for a Community benefit card and nominate Mornington Peninsula Hockey Club to receive the benefits. 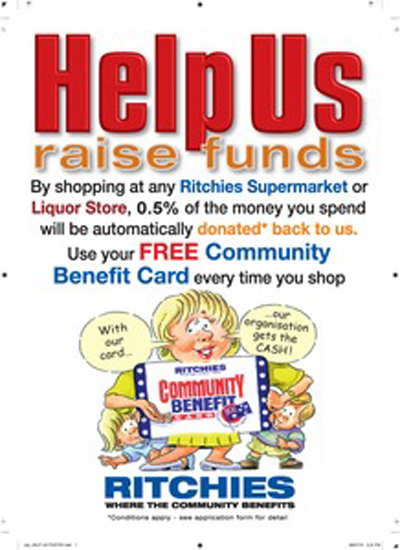 Every time you shop at a Ritchie’s IGA store show your card and help the club.